Do you live in a flood zone in Northern Colorado? Do you even know if your area is flood prone? The term “flood zone” can mean many different things. Sometimes ‘flood zone’ is a term used by cities to refer to even minimal risk areas. Other times it can mean serious business. Whether it’s caused by rain, a levee failure, snowmelt, or something more sinister, floods happen. However, it’s never too early to prepare your home. Take these 4 basic steps to protect your family and your home from a flood. 1. Determine how water flows around your house. To prepare for floods well before they occur, you might want to consider how water flows around your home. Does it seep into the basement after a hard rain? Does it drain way down into the backyard? Watch the pattern, then take action if necessary. If your yard is tilted towards your house, you may want to consider hiring a professional to grade your lawn. 2. Think about your electrical system. 3. Install a flood sensor. Today, most home security systems come equipped with a flood sensor. As an add-on, this device can detect small leaks before they can cause major damage. Amazing right? Installing a flood sensor—if you don’t have one in your security system—can potentially save you thousands of dollars in costly repairs (if you flood is due to a sprung leak or something similar). If you’re experiencing a rainstorm, or some other natural disaster, you may have to take last-minute measures. In this scenario, it’s best to move any furniture, electronics, and other special belongings to an upper floor to avoid water damage. Ideally, you’ll also want to shut off electricity at the breaker panel, too. Did your preventative measures not stop your home from flooding? Did you forget to take precaution and end up in a sticky situation? Whether you’ve fallen victim to a natural disaster or experienced a pipe leak, don’t worry. You’ve come to the right place. Our team of disaster relief specialists knows how to handle flood restoration in Denver and beyond. As Northern Colorado’s leading experts on water pipe replacement, flood restoration, and general home restoration, we’ll get your home fixed up in no time at all. Need assistance ASAP? Give us a call now at (970) 888-0970 or contact us online for a free estimate. 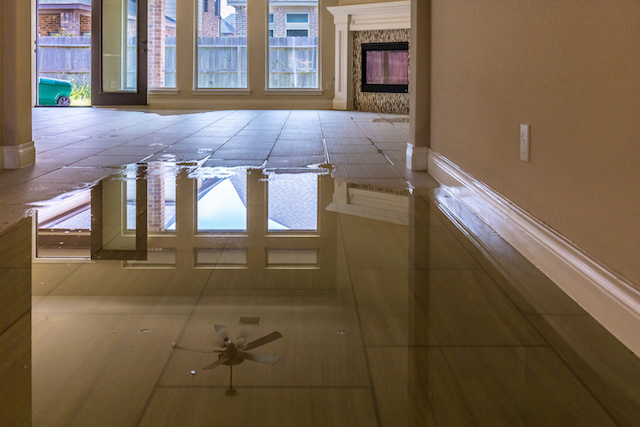 Located in Loveland, CO, we also offer flood restoration service in the following areas: Fort Collins, Loveland, Ault, Greeley, Denver, Windsor, Boulder, Longmont, and throughout Northern Colorado.